Sit back and relax- snow, lawn and exterior maintenance are all taken care of! Well maintained and offering a great floorplan with tasteful designer colors throughout, white trim, corner fireplace, stainless steel kitchen appliances, and spacious rooms! 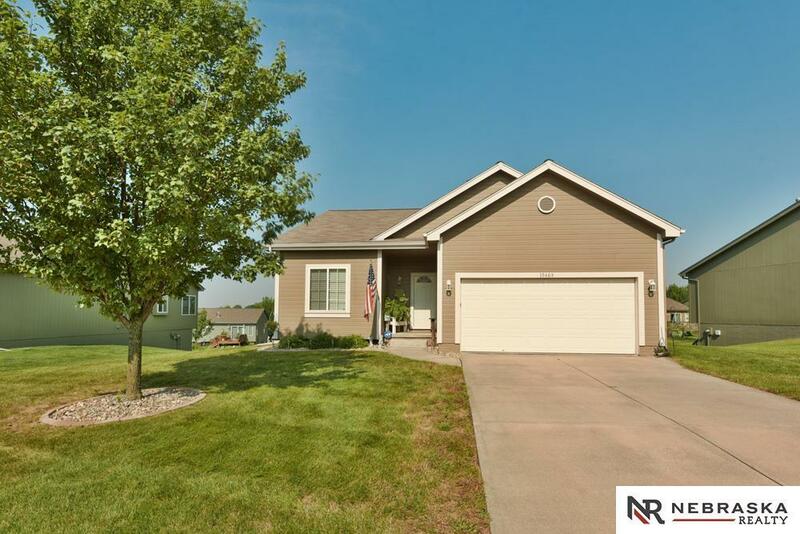 Finished lower level offers large second living area, third bedroom, spacious 3/4 bath and huge storage area, plus walkout to patio and landscaping. This super Brookside ranch is a great opportunity- these go quick!